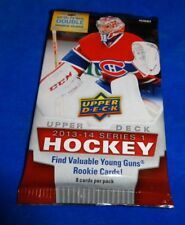 2013-14 Upper Deck Hockey Hobby Pack Series 1 Fresh from Sealed Box! 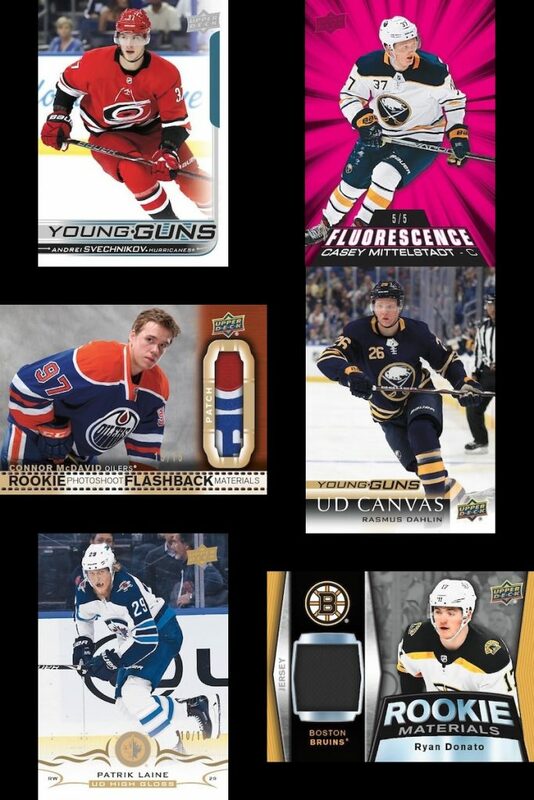 2007- 08 Upper Deck Hockey Series 1 Hobby Pack Fresh from Box! 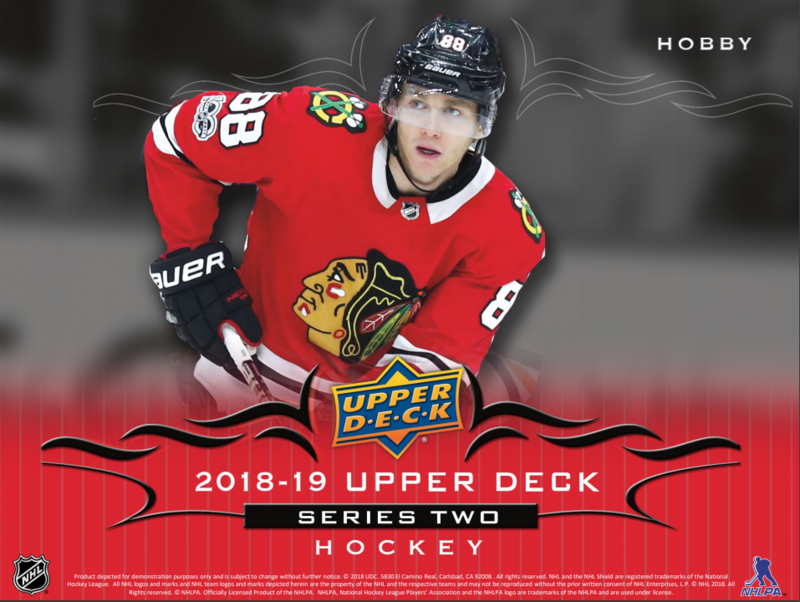 2018-19 18-19 UD SPX ELIAS PETTERSSON ROOKIE TRADEMARKS AUTO PATCH RC SP 7/40 ! 1999 UD YEAR OF THE GREAT ONE BUY BACK WAYNE GRETZKY #1/1 AUTO 4 STANLEY CUPS!